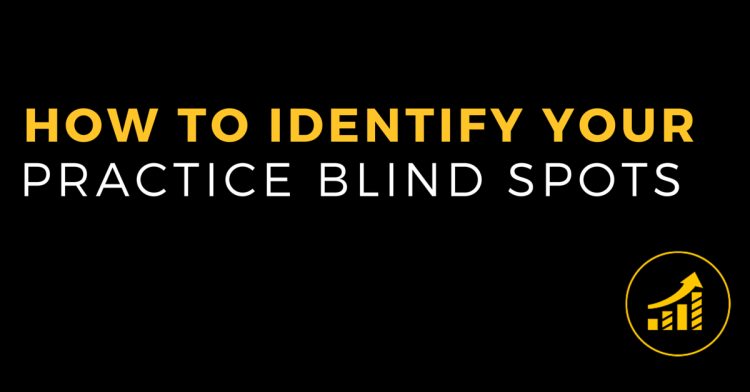 A Blind Spot is an area in your practice, business or life that EXISTS but you CANNOT see. 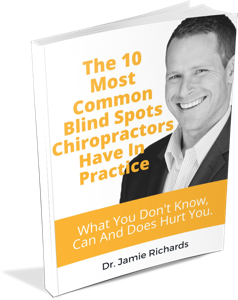 We have identified the 10 most common blind spots for a chiropractic practice. The number one blind spot that trumps ALL others. The blind spot your patients will notice every time they walk through the door. 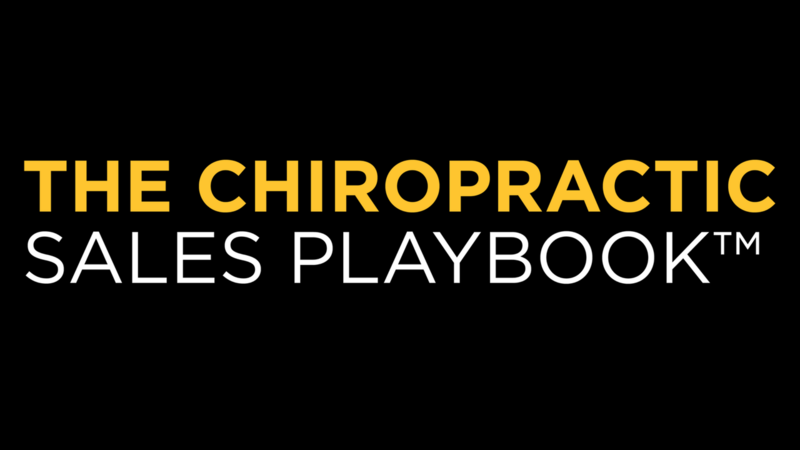 The biggest mistake chiropractors make with their marketing strategy and why it costs you big time! 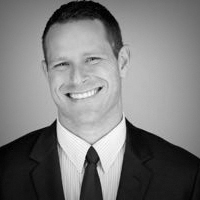 How fear leads to a huge missed opportunity that could have solidified a patient’s decision to stay in your chiropractic community long term.